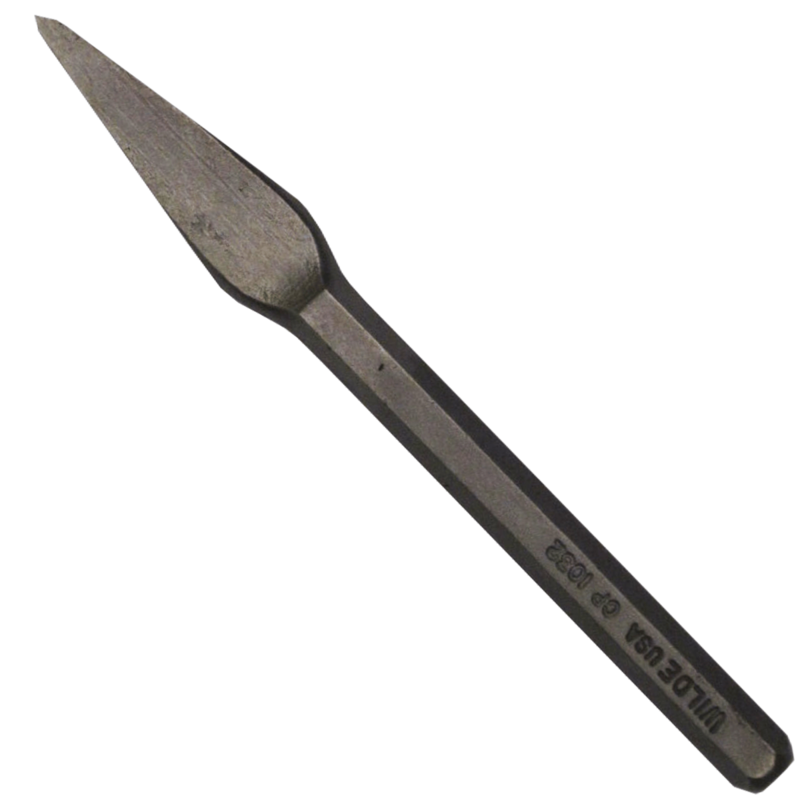 All Wilde punches and chisels are forged from high-carbon molybdenum tool steel and individually heat-treated to make them the toughest striking tools on the market. 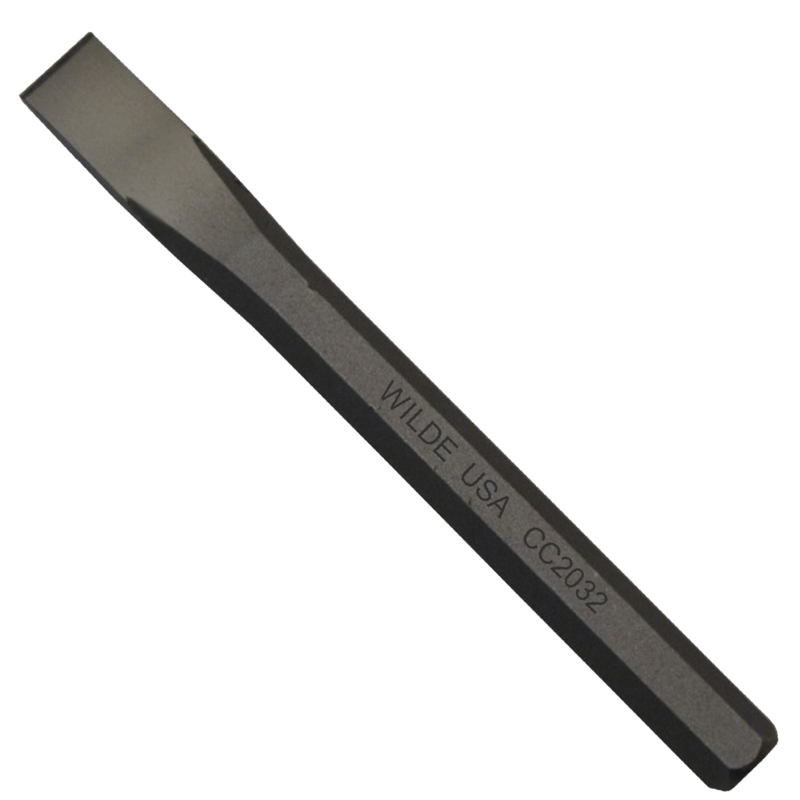 Wilde punches and chisels are hardened the entire length with a tempered striking end. 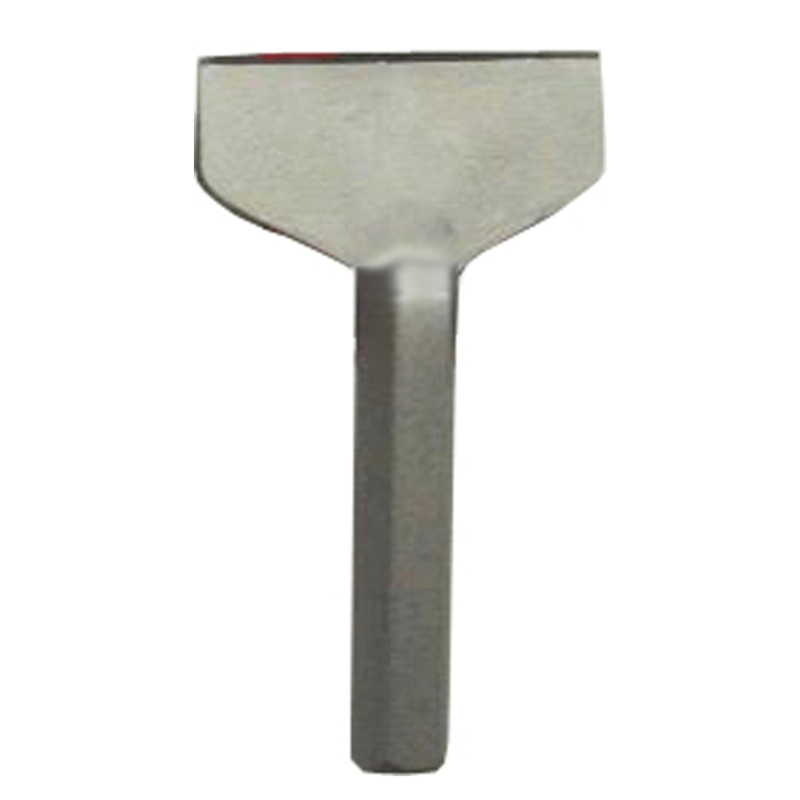 Chisel cutting edges are sharpened and re-sharpened to give the keenest points available. Pin Punches have a reverse taper point which eliminates the punch from sticking in the work-place. Chisels are designed to be re-sharpened once they become dull. Care should be taken that excessive heat is not obtained when re-sharpening. If the grinding temperature is not controlled, the hardness can be taken out of the immediate area. More importantly, a hard, brittle surface can be set which is very susceptible to fracture. Always wear safety goggles when using punches and chisels. When looking for quality punches and chisels, professionals look for Wilde. 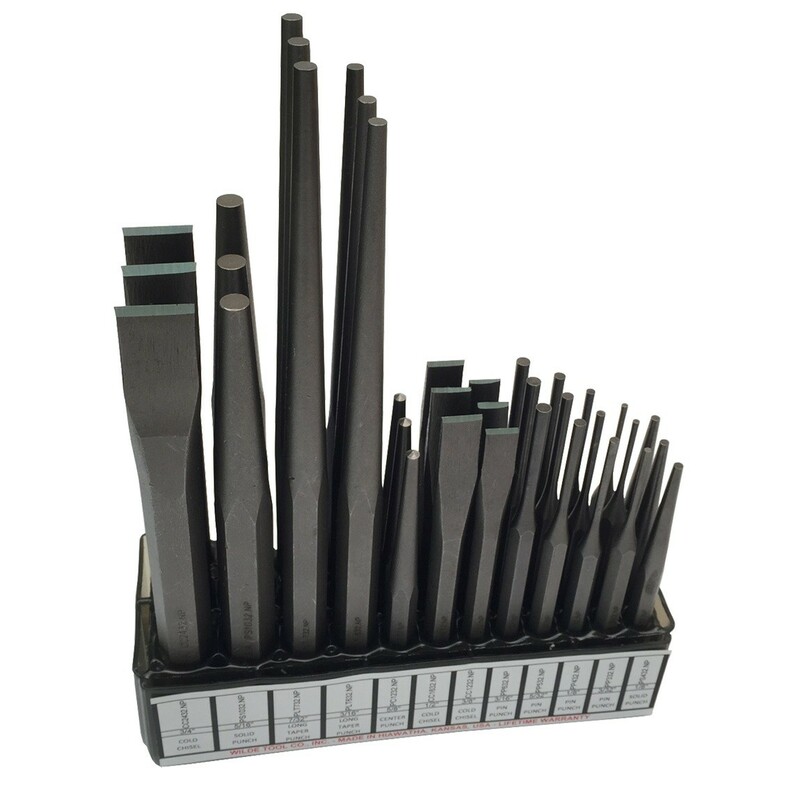 BOARD HOUSES THREE OF EACH ITEM-CATEGORIES INCLUDE COLD CHISELS, CENTER PUNCHES, LONG TAPER PUNCHES, PIN PUNCHES, SOLID PUNCHES.